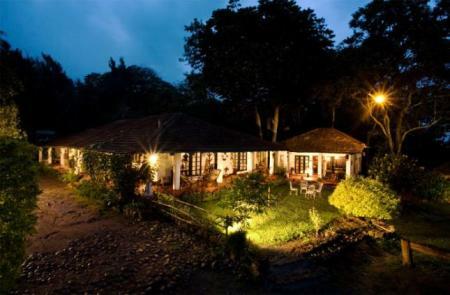 Located at Kumily in Thekkady, Green Forest is an adventurous getaway close to the local wildlife reserve. 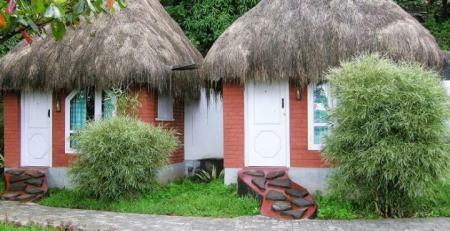 This resort offers 20 jungle rooms and 20 jungle cottages along with necessary amenities. 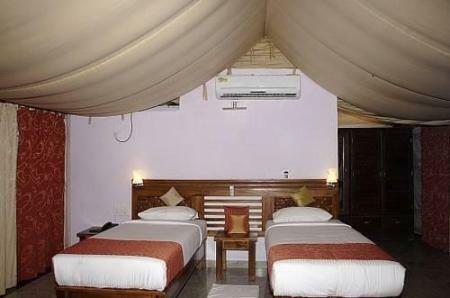 The rooms and the common areas have been tastefully designed and boast of luxury. 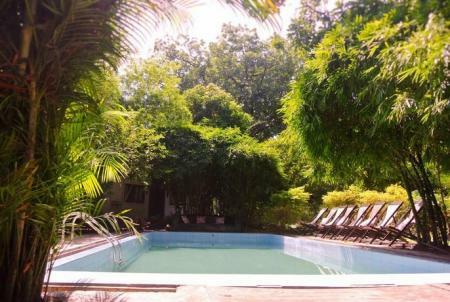 The resort is located in a green surrounding and thus has breathtaking views. 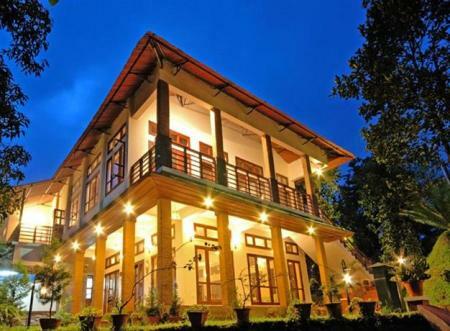 In total, Green Forest is a great getaway in Thekkady. 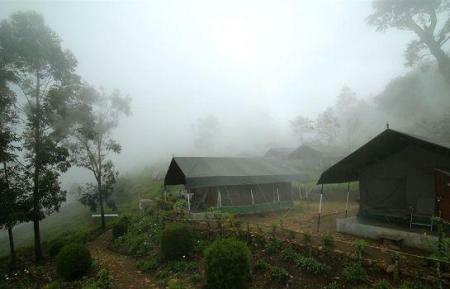 Here, you will be promised a comfortable, unique holiday amidst nature and beauty. 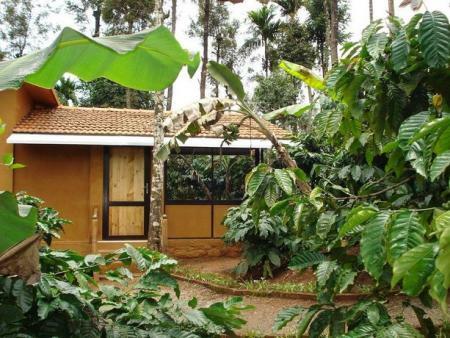 The natural environment surrounding the area is all green - big trees, coffee and tea plantations, with incredible sounds of insects at night. Greenex Farms is a must visit for a unique farmstay experience. 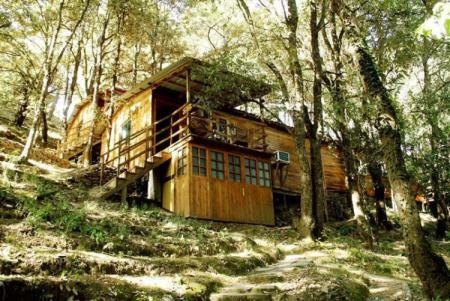 'Aamod at Shoghi' is a Eco tourism resort set in a pristine virgin forest. Shoghi is a tiny piece of paradise tucked away on NH 22, thirteen kilometres short of Shimla. This is a place where your romance with nature truly begins. With the surrounding tea, cardamom and orange plantations, get in touch with nature while you enjoy the modern luxuries at Dream Catcher Plantation Resort. Take in the beauty of the plantations that stretch over hectares of land and let your senses revel in the aroma that wafts through the mist and clouds. Luxury and Nature blend delightfully at this beautiful resort. 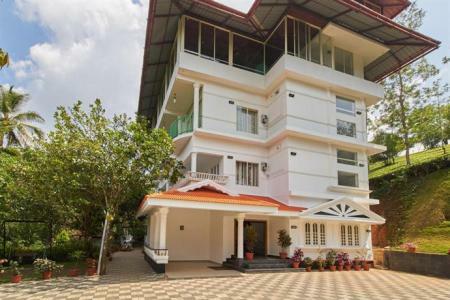 Set in an ideal location, the resort has been given much praise for its surroundings. 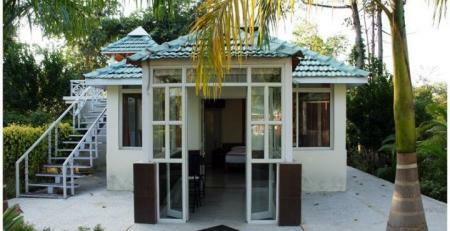 Another special feature is the range of different types of rooms available. 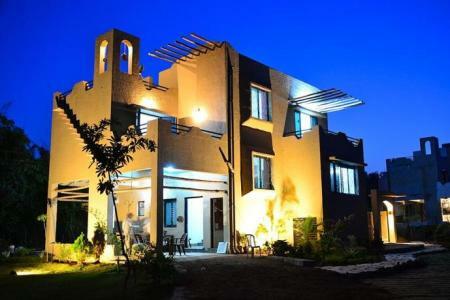 There are luxury villas for those who wish to live in absolute comfort, a tree house for those who would like to live the high life, a cave for those who want to connect with nature and a simplistic tent. 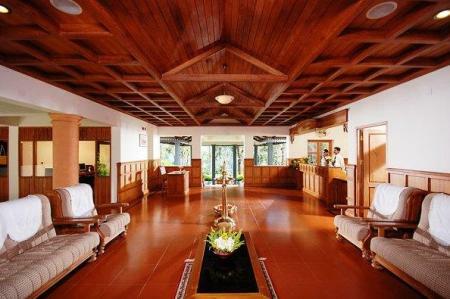 All of them are unique and offer luxuries to make your stay as comfortable as possible. Apart from the rooms, other special features include a spa and wellness center, outdoor games, arts center, jungle tours and a multi cuisine restaurant. 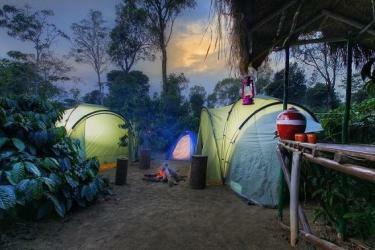 It's all about camping in the wild at the tribal camp resort. The whole point of the resort is to connect with nature by living with nature. The camp consists of huts which have a rustic appeal, the tribal camp is meant to be a getaway from the urban, contemporary life. 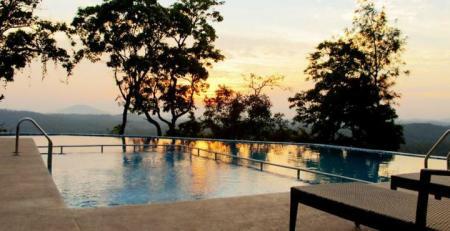 Surrounded by the beauty of Pench, it is the ultimate destination to connect with nature. Legend has it that Pench was the place where the beloved character Mowgli from jungle book was conceived.